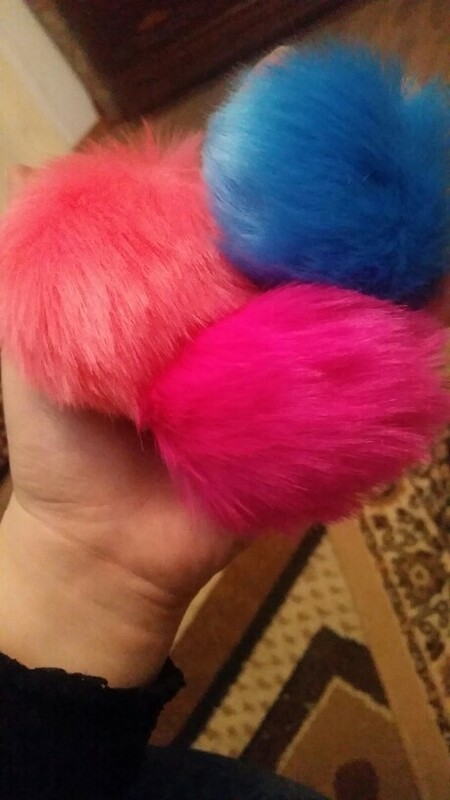 Buy this simple Perfect Pompom Keychain For your Bag to add a touch of cuteness, fun, and uniqueness to your style! very cool! thank you seller!